Brigantia is an association of talented Art, Craft and Design Workers. The group only promotes craftsmen and women who reach high standards of design and manufacture. Brigantia member businesses range from one–man bands with workshops in the bottom of their gardens to those who are large and well established with national reputations. For more information about future exhibitions or if you would like to exhibit, please contact The Blue Light Gallery at the Community Office, 7 Little Market Place, Masham, HG4 4DY or call 01765 680 200 or e-mail: info@visitmasham.com. Raffle and much more…. Sponsorship & wine provided by Firth Wine & Co.
Come and find out more about Liftshare in our area. Whether you’re a driver or passenger, we can help you with the registration and offer drop-in sessions every Tuesday afternoon from 1-2.50pm and Thursdays from 11am-1pm throughout September- December. Otherwise, register by visiting Masham.liftshare.com. Open to children in years 5-8, every Thursday during term time. A variety of activities that include baking, disco, crafts and sports to name a few. Fruit and squash provided during the session. Please contact Annie or Tim on 07786035243 or 79anniejackson@gmail.com for more information. Adult volunteers also needed. 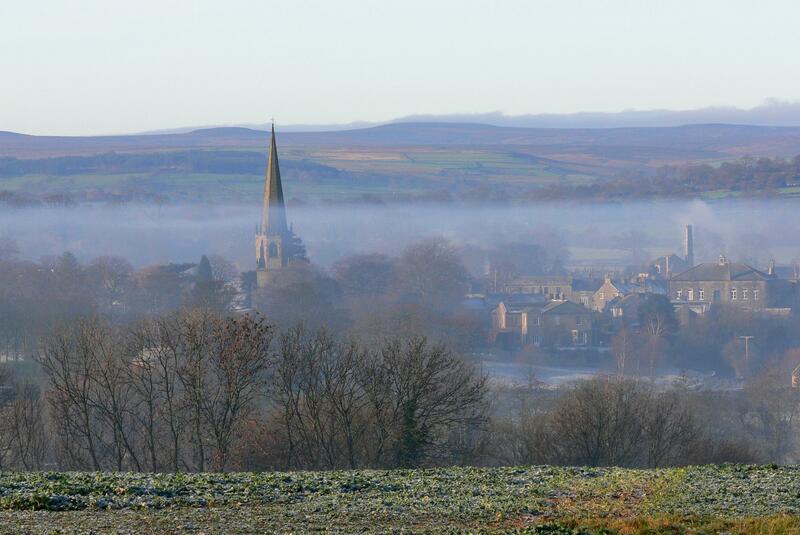 Would you have a couple of hours to spare to help the young people in Masham? Please contact Annie or Rev Cleeves on 01765 689255 for further information. Police, Fire & Rescue, Trading Standards and Ambulance Services are all attending this event. Each agency will deliver a presentation about their services and offer advice. Each presentation will last approx. 15/20 mins, with a Question & Answer session at the end. Each agency will have an information display and leaflets. Everyone is welcome to attend. 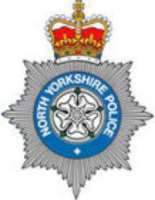 With North Yorkshire Police, North Yorkshire Fire & Rescue, Yorkshire Ambulance Service, North Yorkshire Trading Standards. The above agencies will each deliver a short presentation about the services and advice they can offer the public, followed by a question & answer session. Topics: Fraud, Neighbourhood Watch, Fire Prevention, Carbon Monoxide, Dealing with Door to door sales, First Responders & a Defibrillator demo at the end.